As part of Maxi’s development course 2019, Tim Rutter, Molly Stone, Jacqueline King and Rachel Donnelly were set the challenge to choose a charity of their choice and raise as much money as they cold before January 2019. In previous years, other groups have been able to raise upwards of £20,000 – We wanted to have a reachable target, so we set our sights on raising £1,500 and upwards. 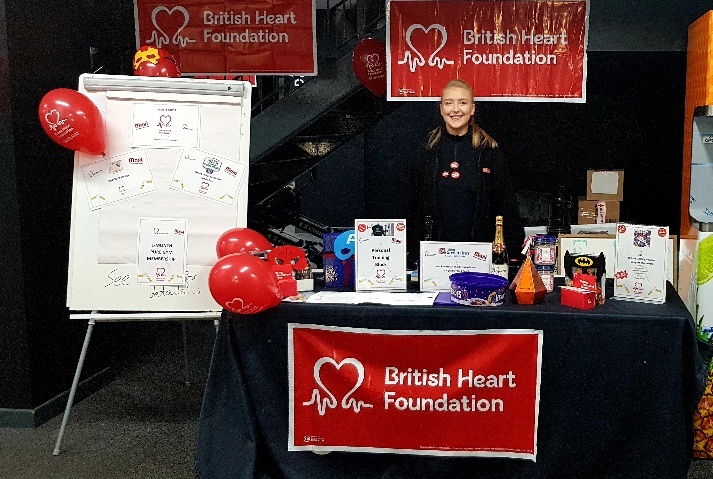 As a group we have decided to raise money for the British Heart Foundation, the single biggest funderaising money to fund Cardiovascular research, helping diagnose and help the people with heart conditions – as they say to keep hearts beating and blood flowing. This charity is particularly close to all the team members, Jacqueline King – her brother died after an unexpected heart attack in his sleep, because of this, Jackie and her other family members now get regularly checked for any heart conditions, due to the British Heart Foundation, this can be carried out. Tim Rutter’s grandad has suffered from Heart Failure for over 20 years and had to undergo a triple heart bypass, an operation that without money going into research and development would not have been possible. Rachel Donnelly’s older sister was born with Congenital heart disease, a hole in her heart. Without the funds for the research, she would not be fighting for and living a normal life today. Molly Stone’s suffered with an aneurysm, cue to this he had to have a whole new Aorta. Due to research by the BHF, they were able to give him the operation he needed to fix this. 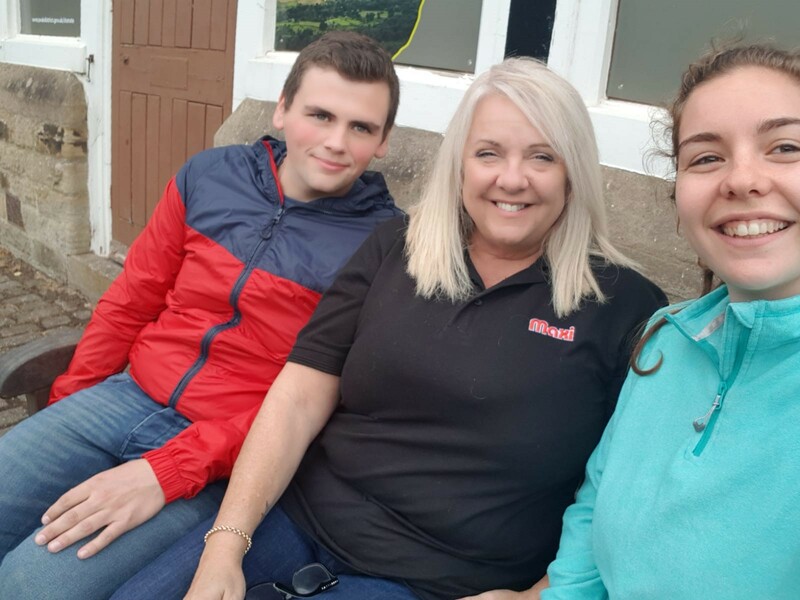 In order to raise as much money as possible we have decided to do a few events, Molly and Tim climbed to the top of Scafell Pike in under 3 hours in August, as well as this, Jackie, Tim and Molly all abseiled down an 80-foot bridge to help Jackie conquer her fears of heights. Rachel also held a sponsored cycle in her local gym along with her sisters help and raised even more money.